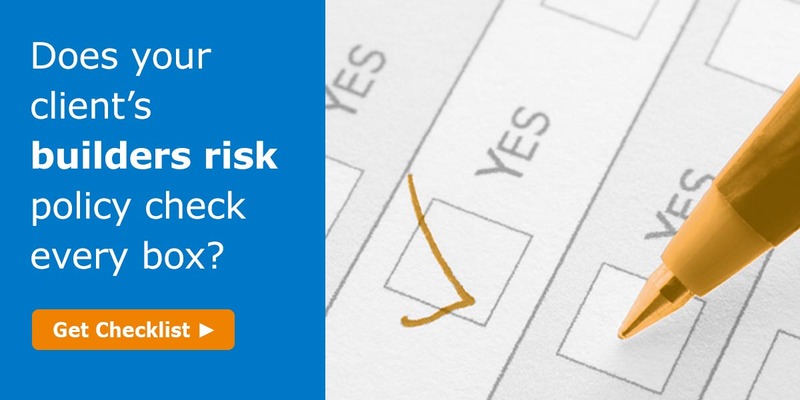 Checklist: What builders risk coverage is missing? No matter what project your residential or commercial construction clients may be planning, they expect flexible coverage terms and a reliable provider. But, how can you be sure their projects are properly protected? If you want to ensure your clients have the most comprehensive builders risk coverage available, download our resource today.